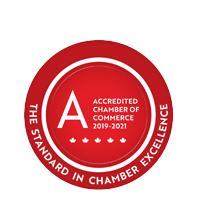 Canadian Congenital Heart Alliance | Agencies & Associations | Community Services - Business Directory - St. Thomas & District Chamber of Commerce - ON, ON ? The Canadian Congenital Heart Alliance (CCHA) is a Canada wide volunteer-run registered charity consisting of people with a congenital heart defect, their friends, families, and the medical community. CCHA's Mission is to improve the quality of life and health outcomes for individuals with congenital heart defects: by raising awareness, providing peer support and mentoring, advocacy, and advancing research.